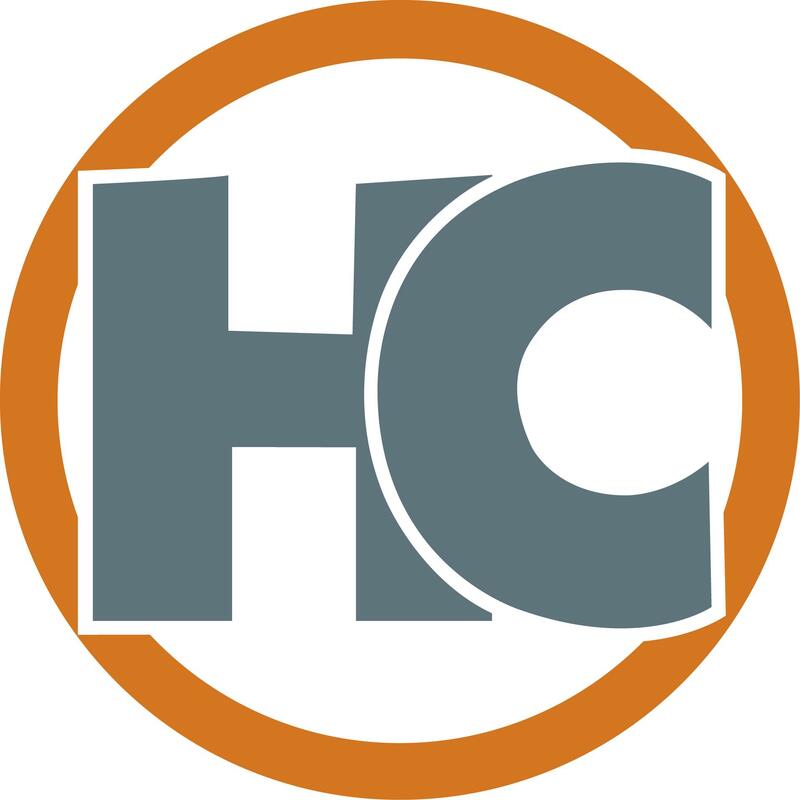 Hair Cuttery is the largest family-owned and operated chain of full-service hair salons in the country, with nearly 900 company-owned locations on the East Coast, in New England and the Midwest. 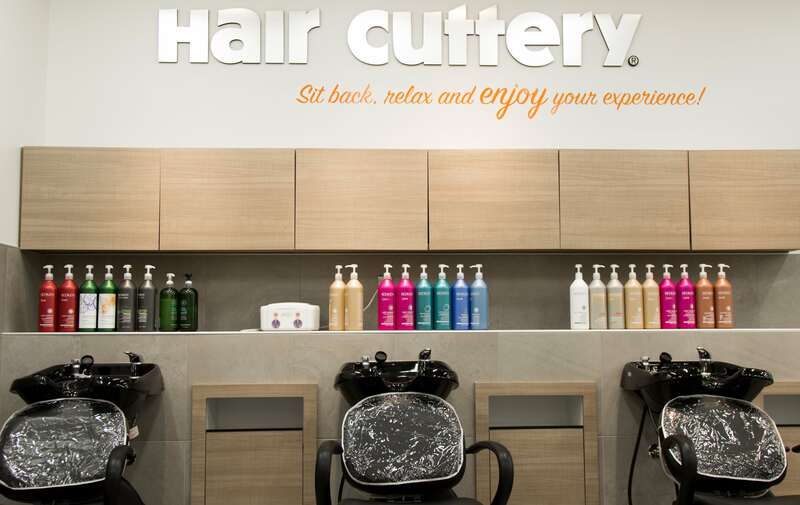 A full-service, value-priced salon, Hair Cuttery Downers Grove Town Center in Downers Grove, IL offers cut, colors, blowout and styling trends for both men and women with no appointment necessary, as well as a full line of professional hair care products. 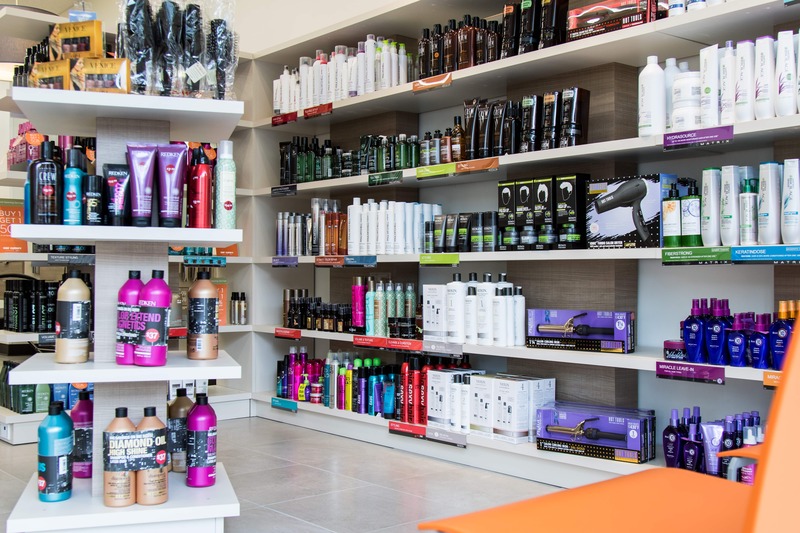 Hair Cuttery is committed to delivering a delightful guest experience through WOW Service including a Smile Back Guarantee. 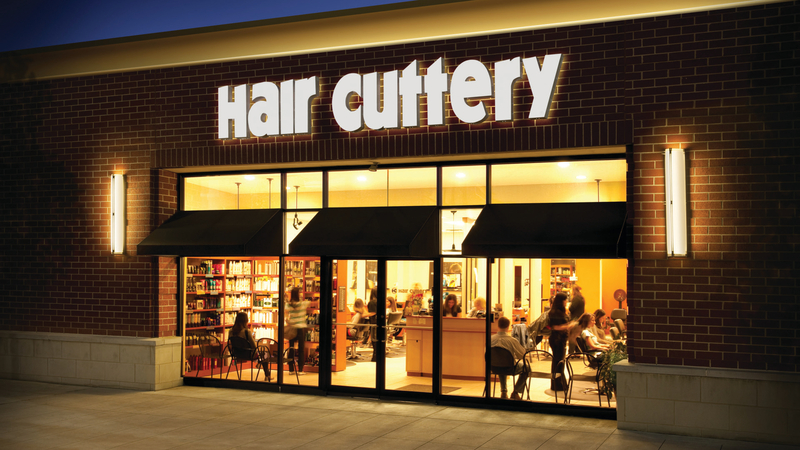 Hair Cuttery is a division of Ratner Companies, based in Vienna, VA. Come visit us at 1018 W. Ogden Avenue.